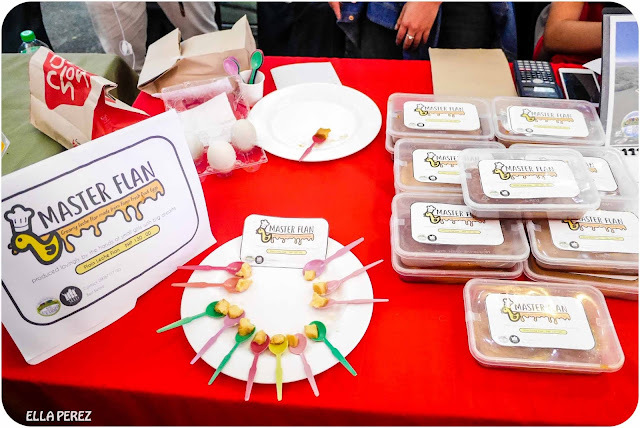 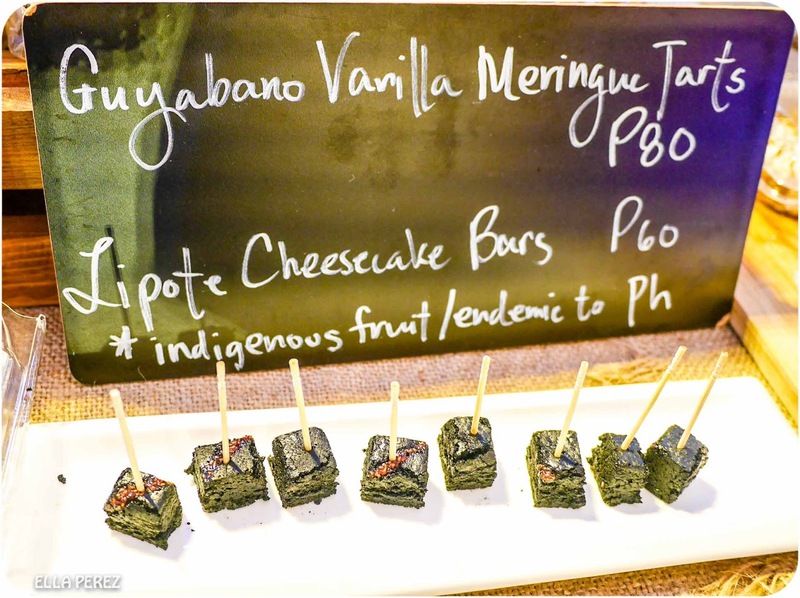 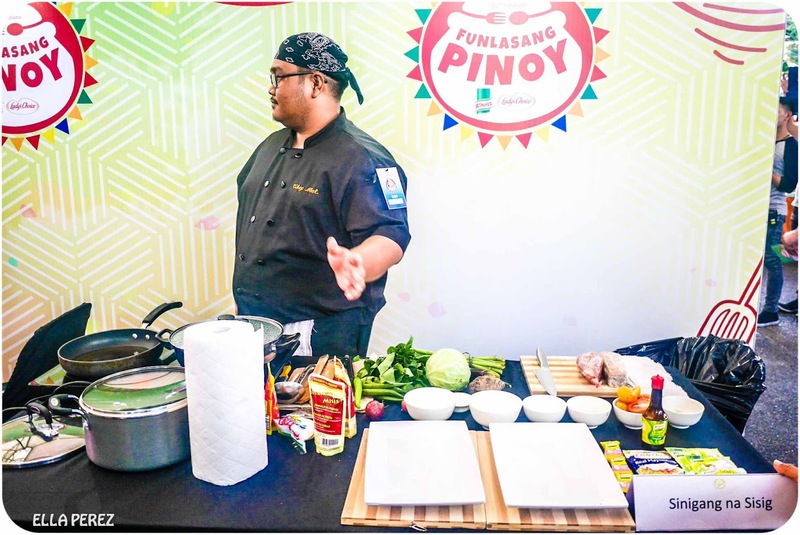 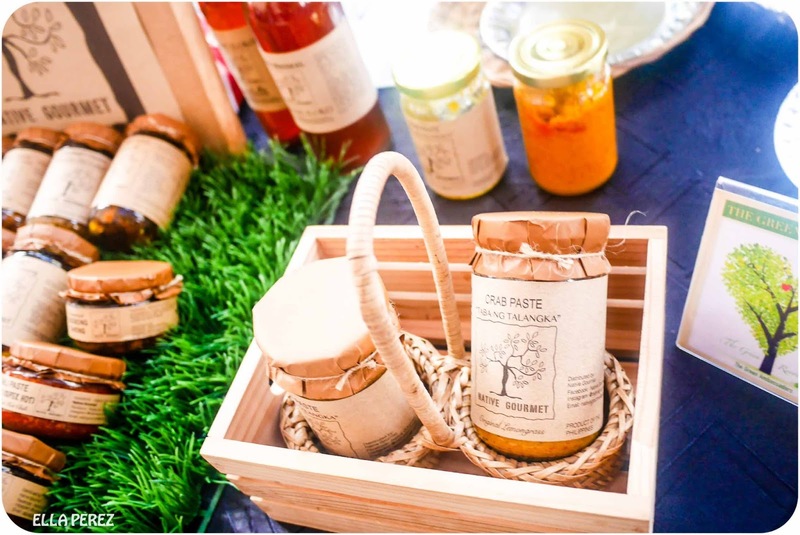 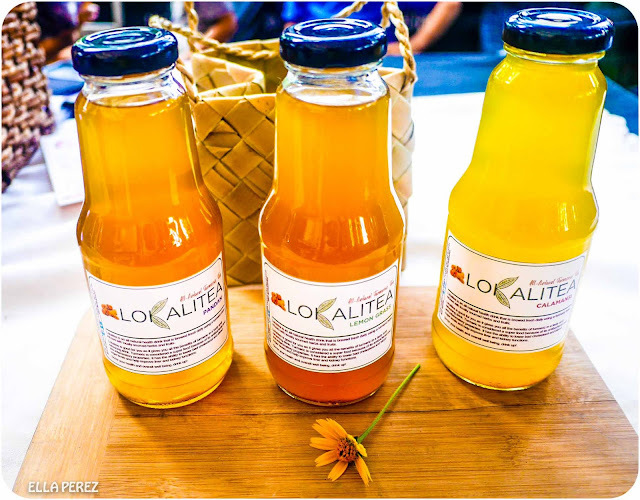 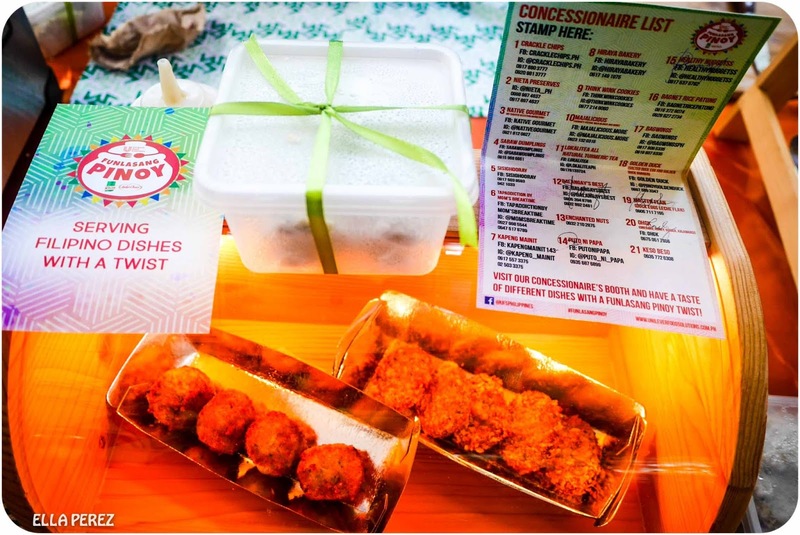 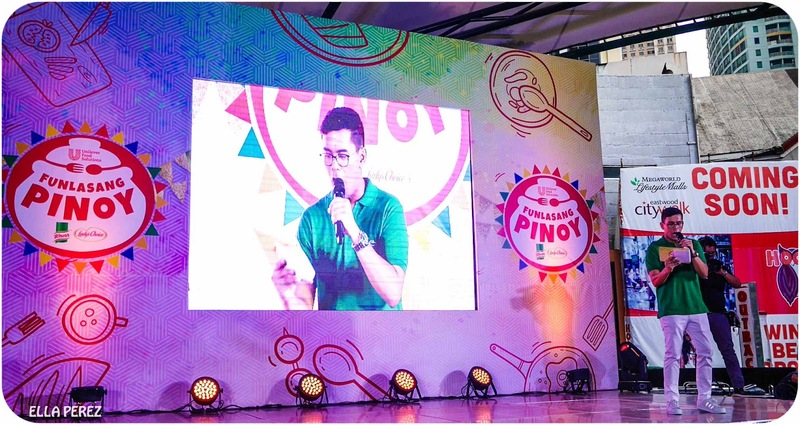 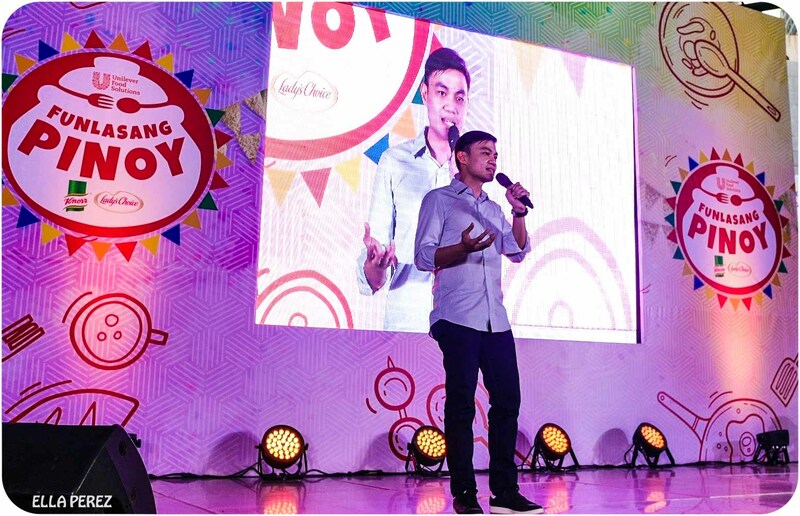 The Unilever Food Solutions hosted the Funlasang Pinoy Twist Fest Competition where the winning chef brought home PhP 100,000, while the winning recipe will be featured in the Funlasang Pinoy Cookbook! 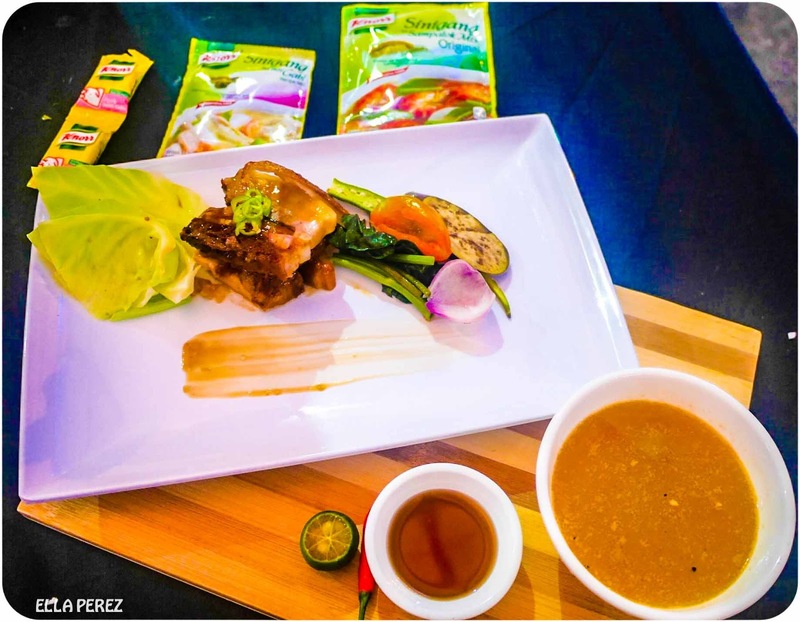 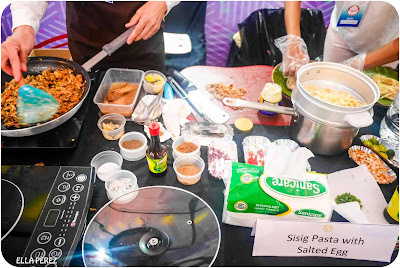 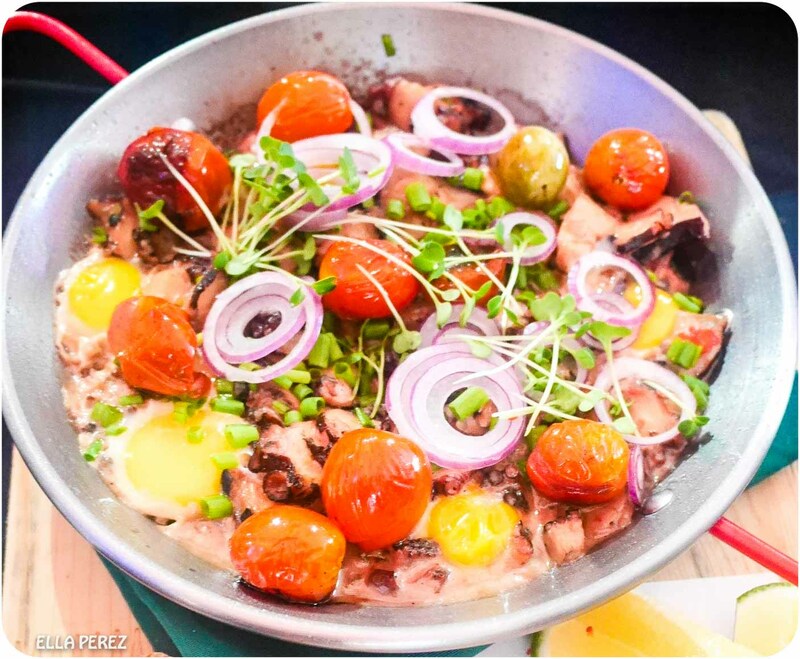 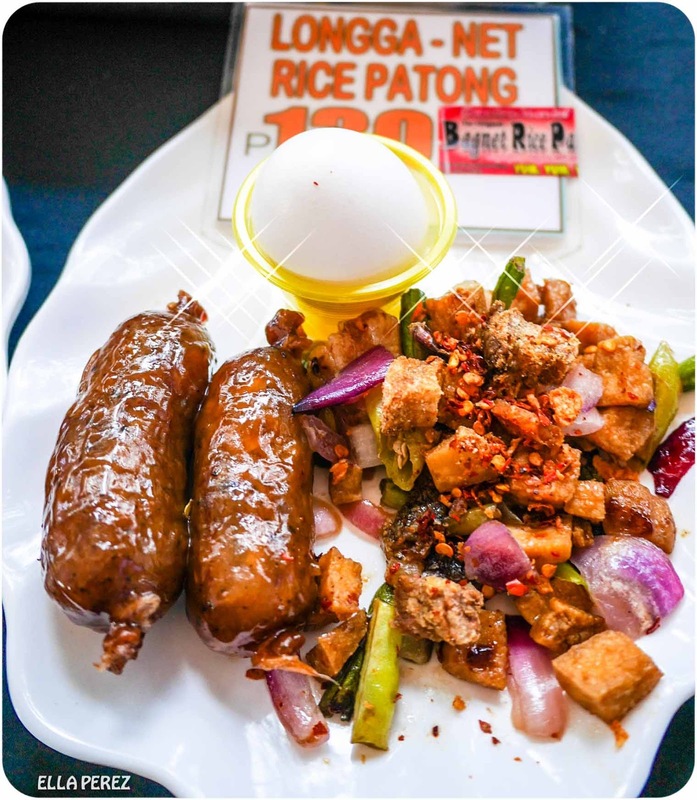 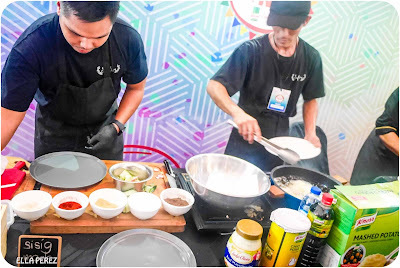 Chefs and cooks from across the country unleash their creativity in putting a twist on the featured Pinoy dishes (sisig, tapa, kaldereta, sinigang or pansit) using any of the selected Unilever ingredients. 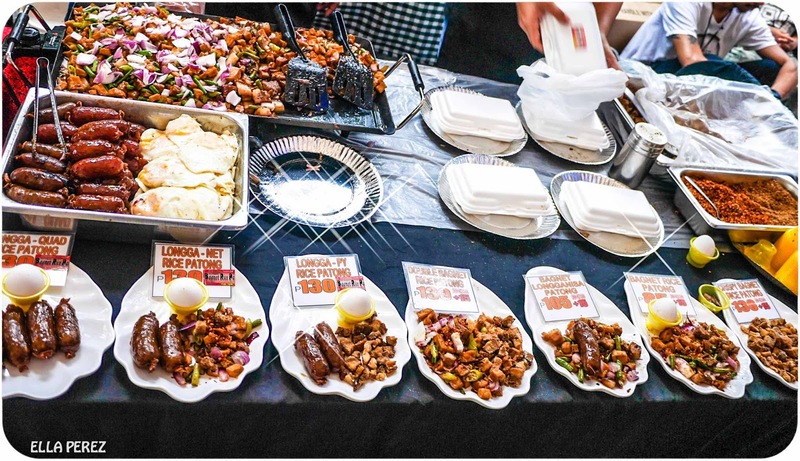 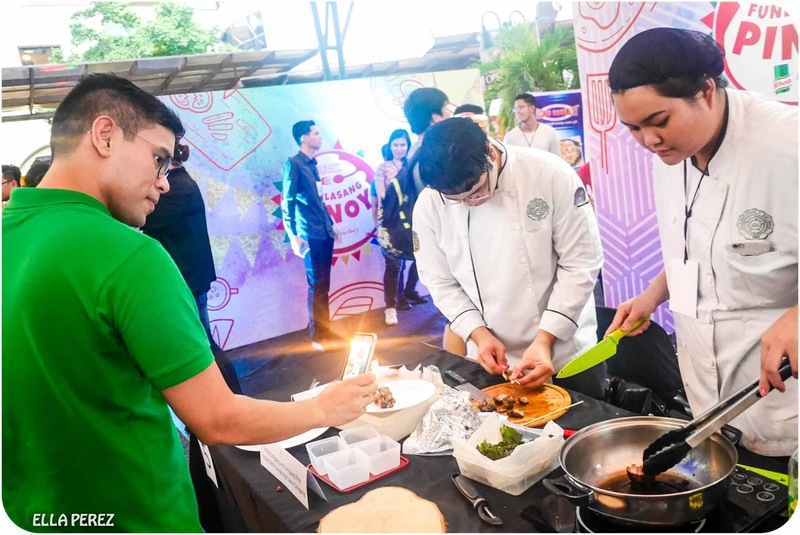 After a rigorous selection among 160 mouthwatering recipes of different Filipino dishes with a twist, only nine finalists battled it out at the grand cook-off held at Eastwood Activity Center last August 26, 2017. “We are very excited for this day to come as we witness our very talented Pinoy chefs showcase their ingenuity in making a classic Filipino dish stand out like we’ve never seen nor tasted before. 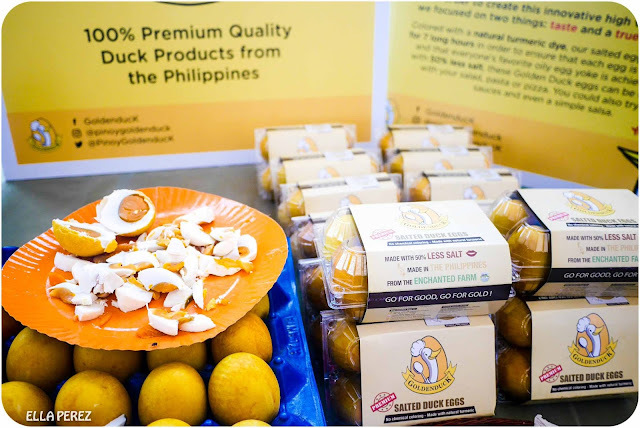 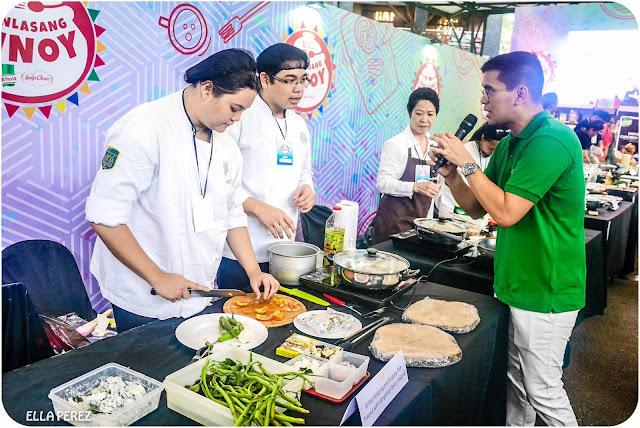 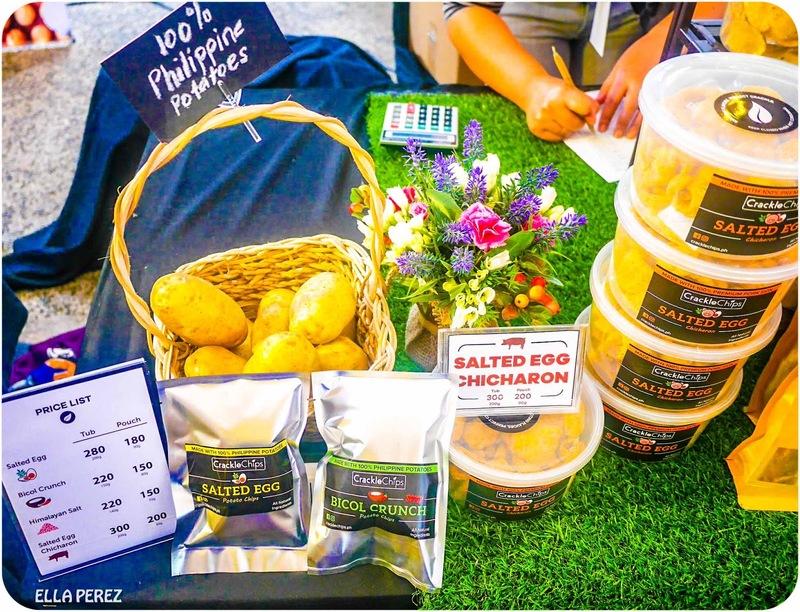 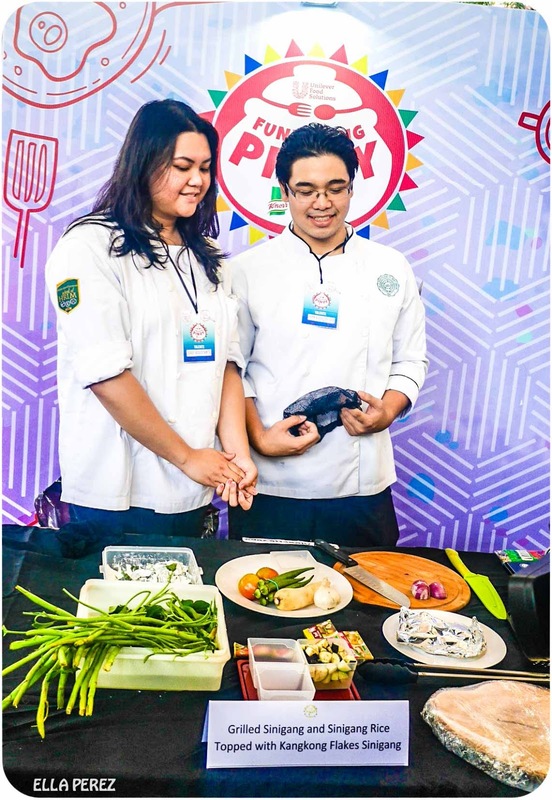 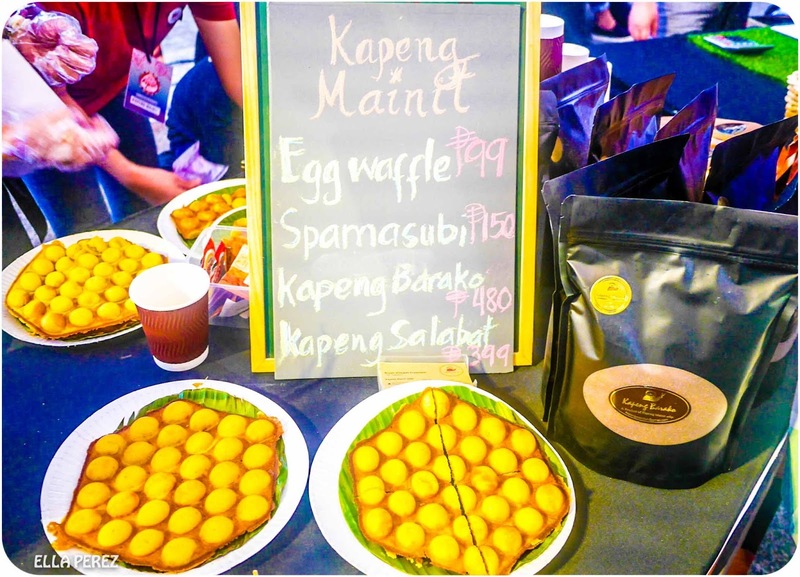 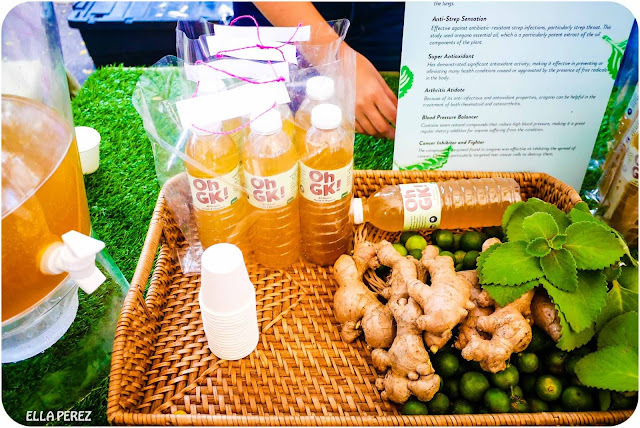 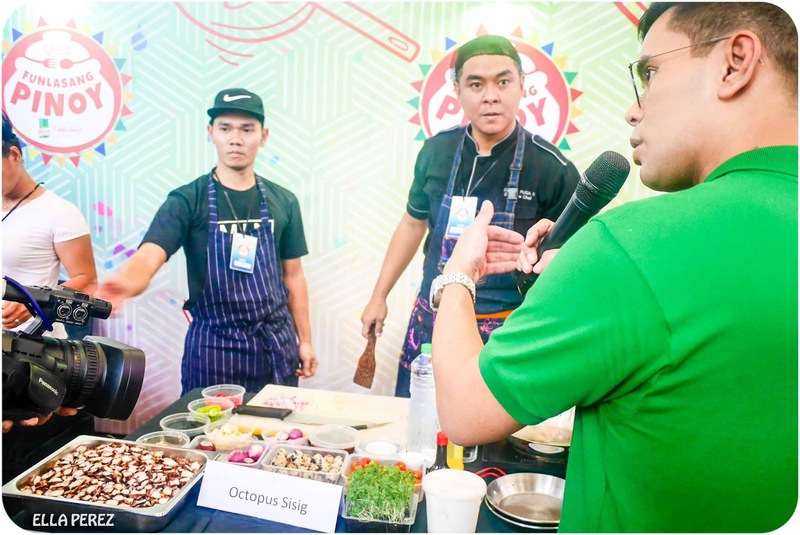 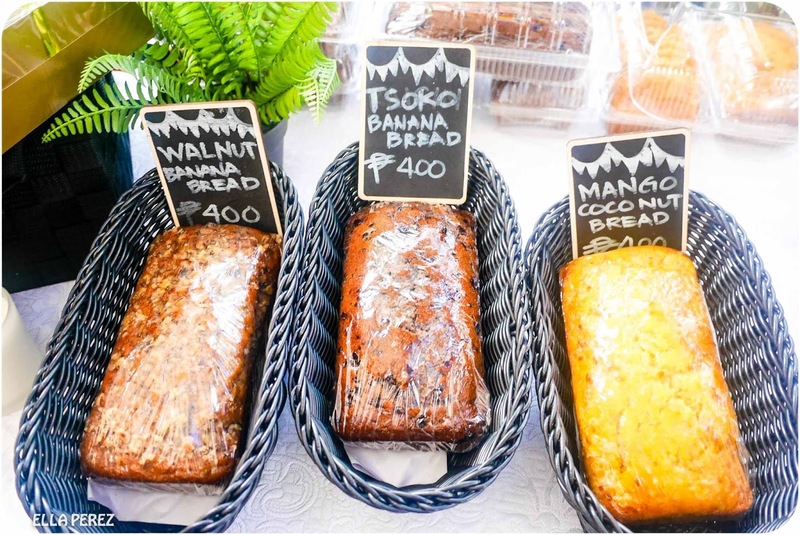 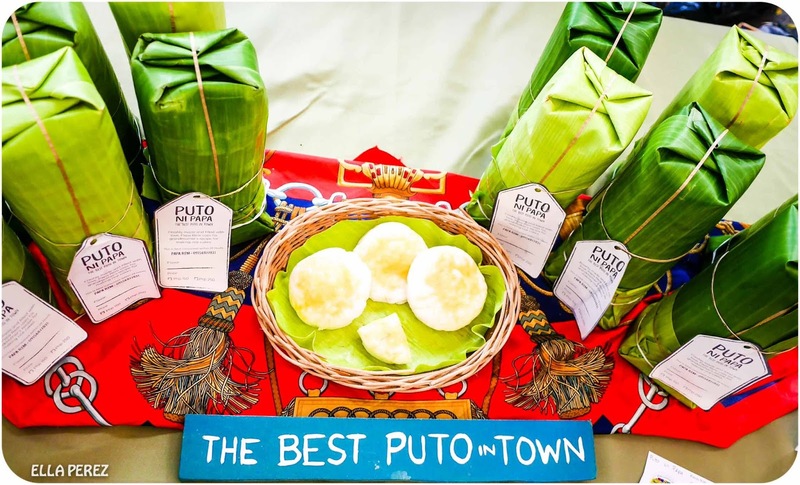 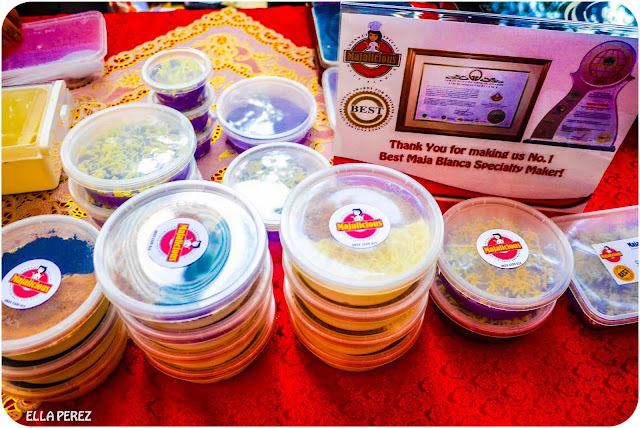 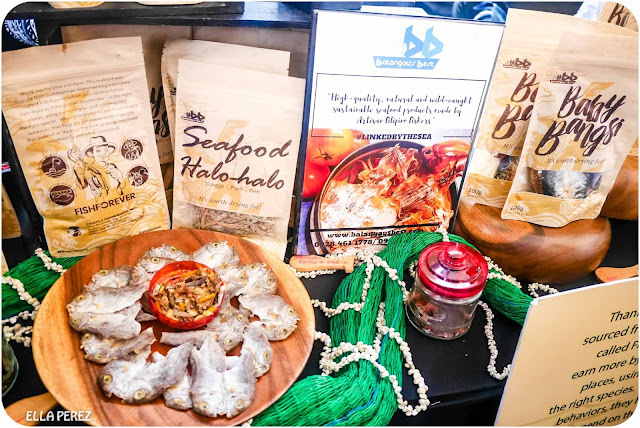 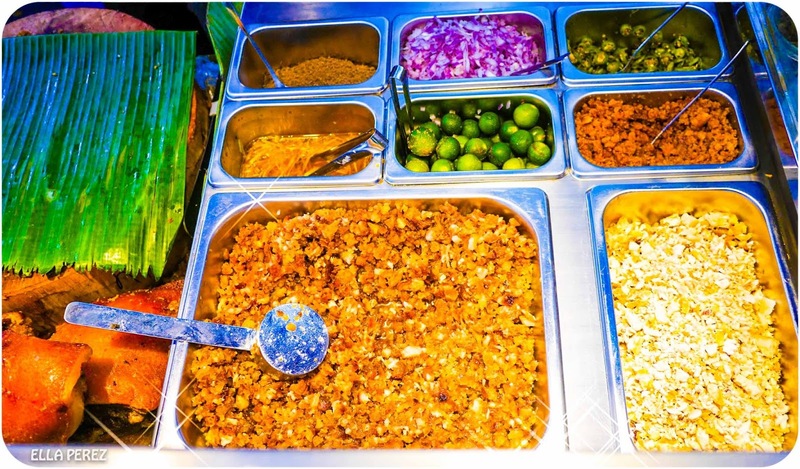 This competition was created to provide an avenue for our chefs and cooks to showcase their talents and creativity to reignite everyone’s love for Filipino food,” said James Benedict Carreon, UFS Philippines Managing Director. 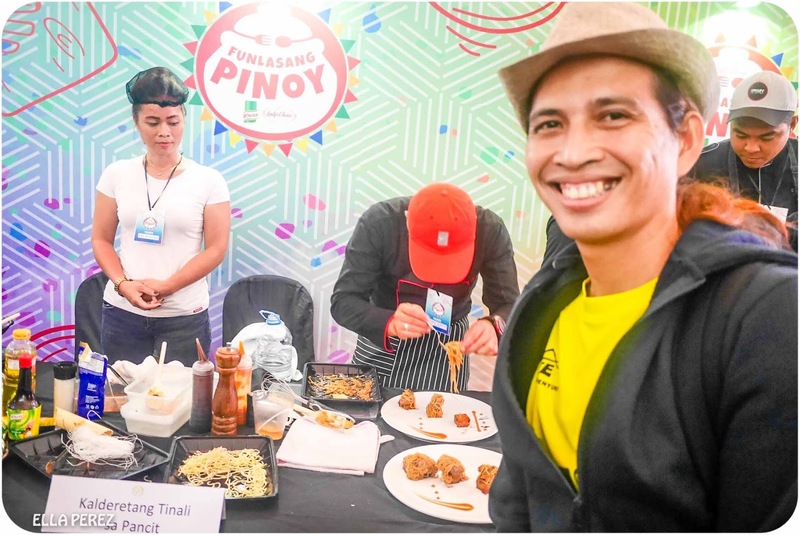 Aracama Filipino Cuisine Executive Chef Fernando Aracama. 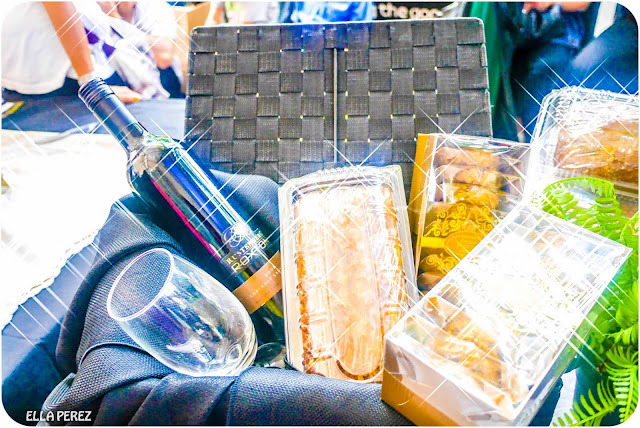 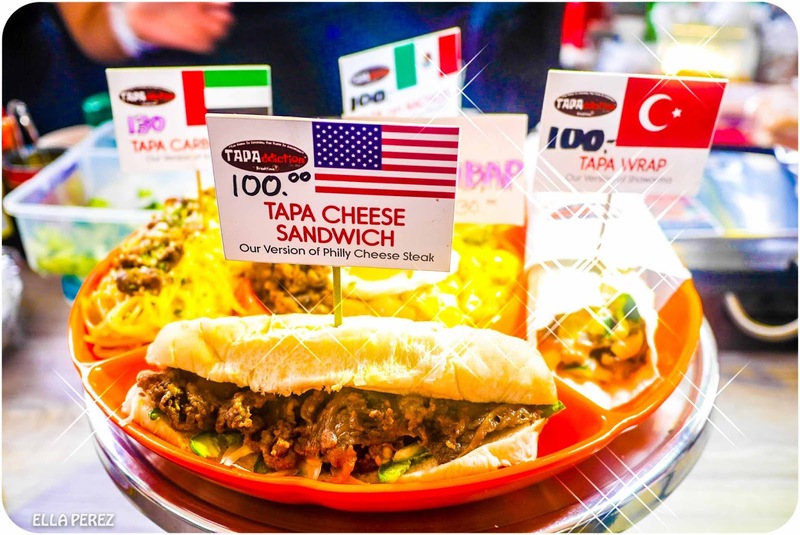 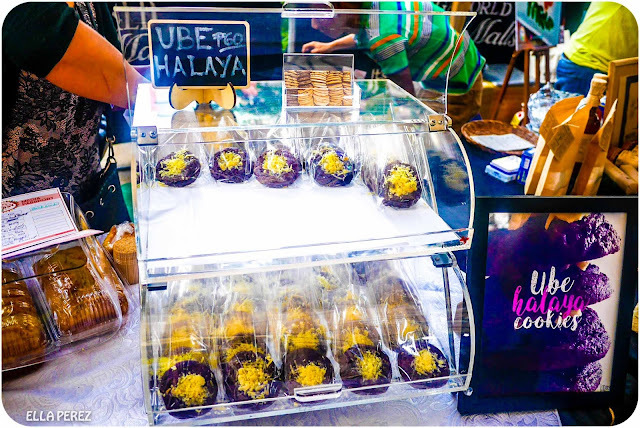 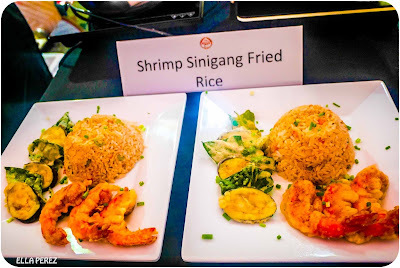 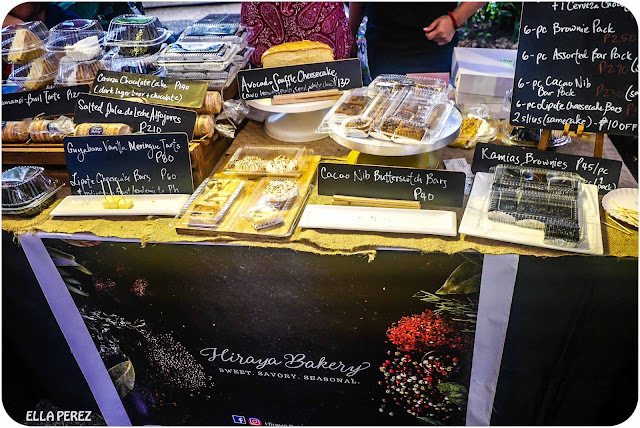 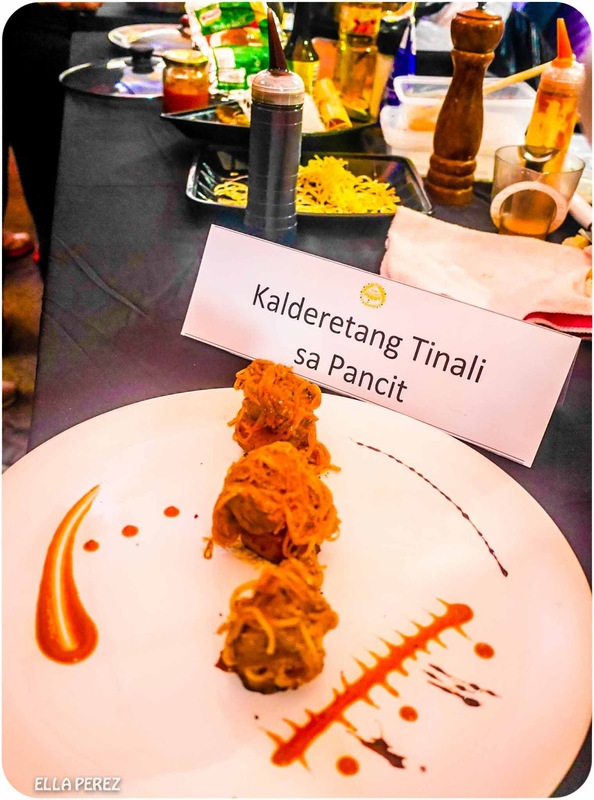 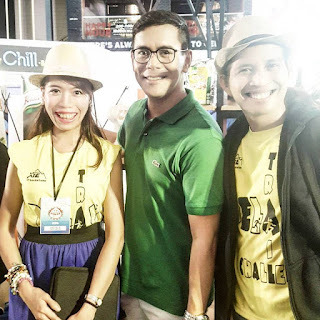 The finalist chefs were challenged to deliver the best-tasting and most innovative take on the classic Pinoy dishes with fun twists that will surely fuel the love of Pinoys for the Filipino cuisine. 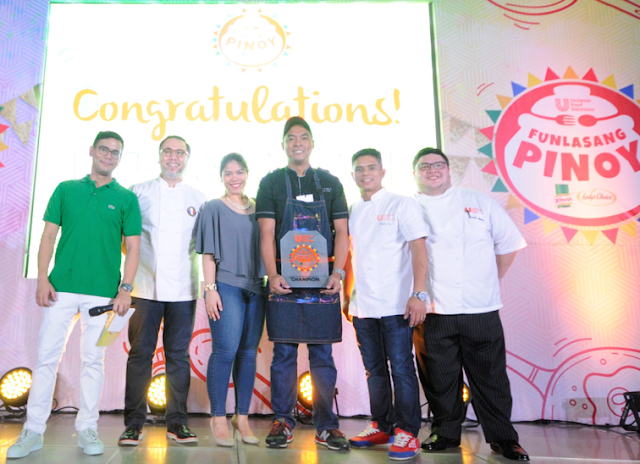 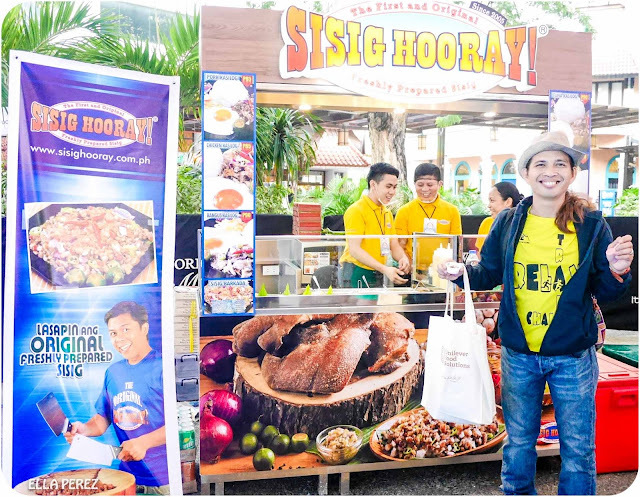 Chef Danilo Puga was recognized as the first-ever Funlasang Pinoy Twist Fest 2017 Champion and brought home the P100,000 cash prize, exclusive publicity features, and a special feature in the official Funlasang Pinoy Cookbook for his Octopus Sisig creation. 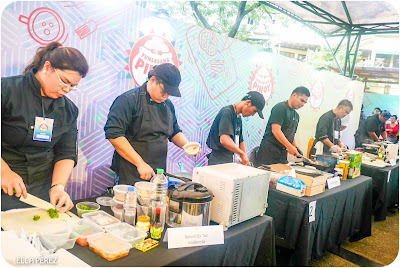 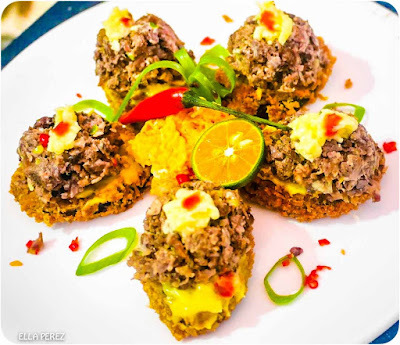 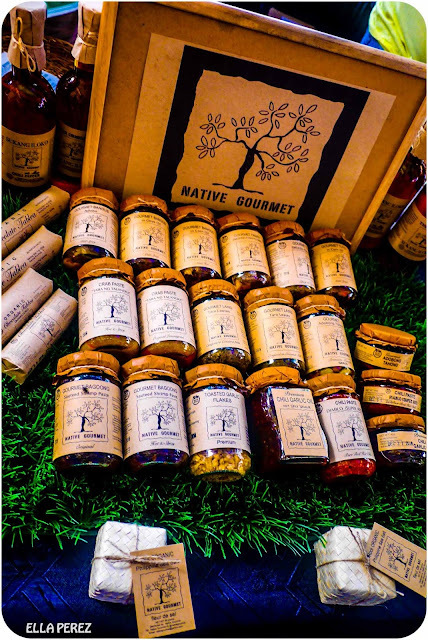 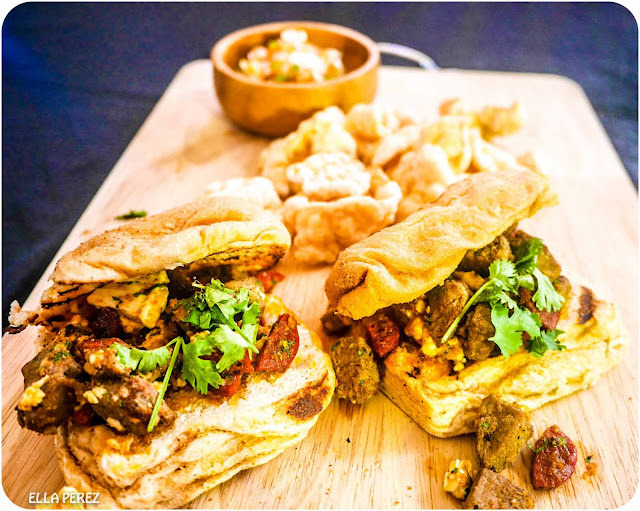 “The talent and creativity of Pinoy chefs are definitely something to be proud of. 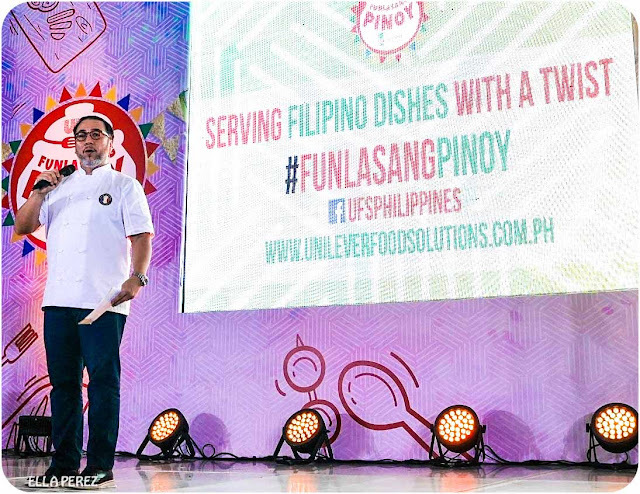 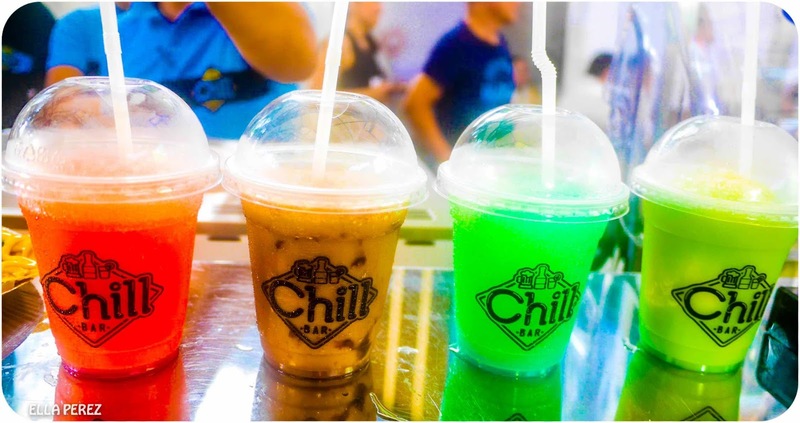 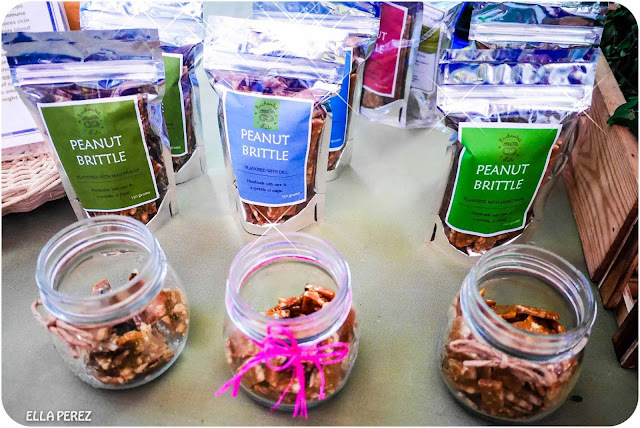 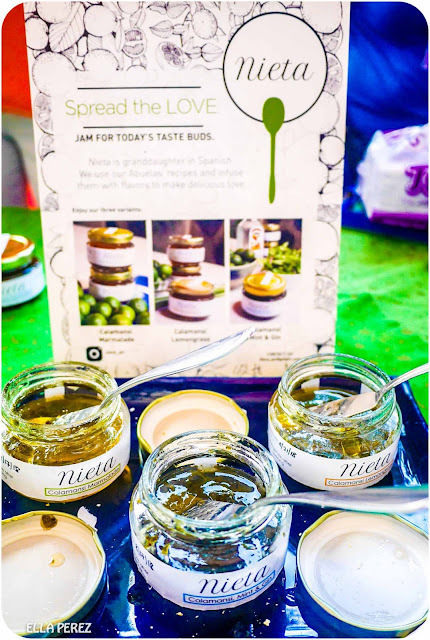 As a team of chefs who understand the needs of the culinary industry, we at Unilever Food Solutions are always finding ways to provide them avenues to gain more inspiration, knowledge, and access to the right products that will complement that and help them improve the dining experience of their loyal diners,” added Carreon. 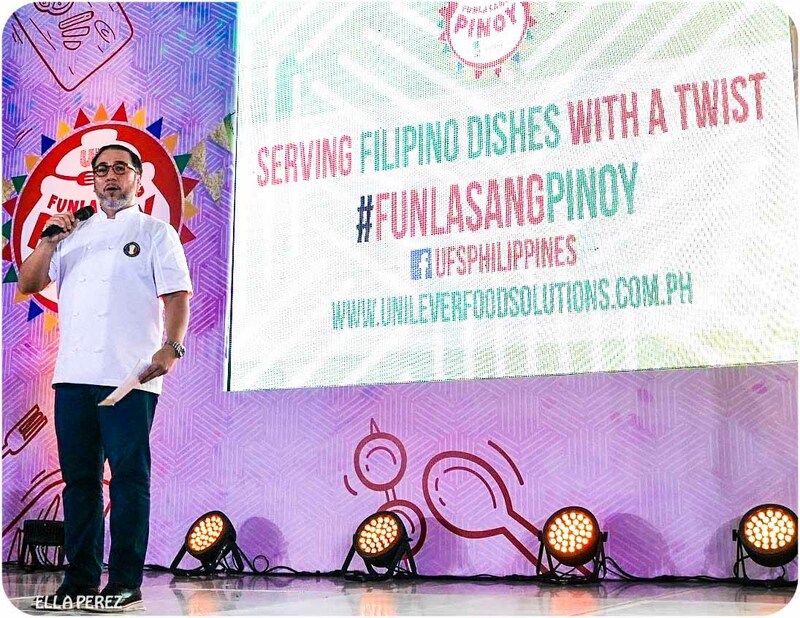 For more information on Unilever Food Solutions, please visit: www.ufs.com.